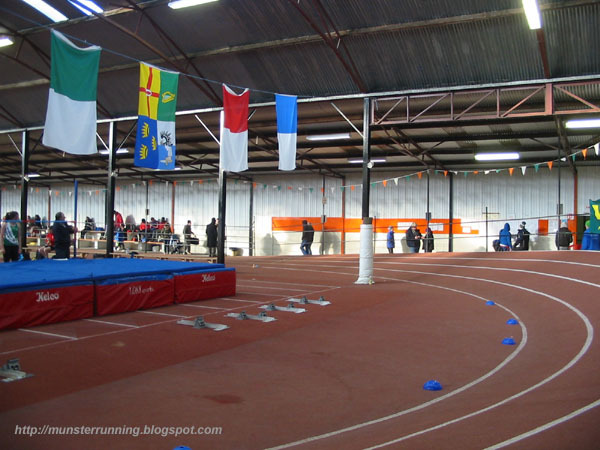 Results and Photo Links from the Munster Schools Indoor Games on Tuesday last in Nenagh, can be found below. Any amendments can be sent to Aisling Hoey. It was a hugely successful day with record numbers attending and lots of exciting and top class performances from your athletes. Many thanks for your support and to all who helped on the day. 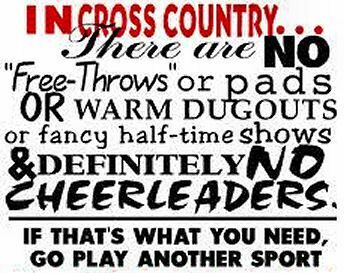 Without your assistance, it would not be possible to run a competition like this. This entry was posted in News on 08/03/2019 by gpa. This entry was posted in News on 20/02/2019 by gpa. 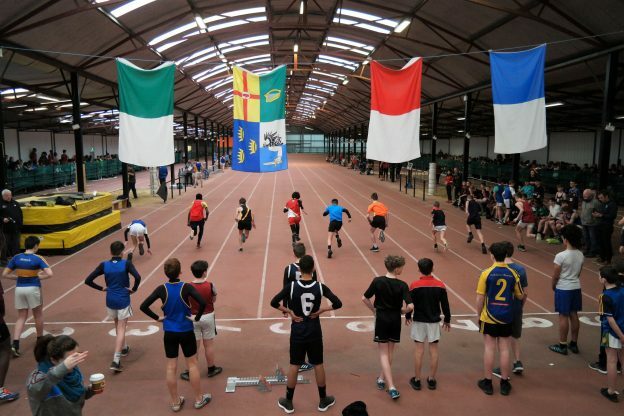 The Munster Schools Indoor Games will take place in Nenagh Olympic AC on Tuesday 5th March 2019. This entry was posted in News on 15/02/2019 by gpa.